A photo says more than 1,000 words. This one shows the so-called ‘sherpas’ on the first day of the EU summit on Thursday (21 March) as they are trying to work through the details of the Article 50 draft conclusions. It’s a rare photo because it comes from an area journalists cannot access. It was posted by the Bulgarian Ambassador Dimitar Tsantchev [which must have brought him quality followers]. In EU-speak, sherpas are the personal representatives of national EU leaders. 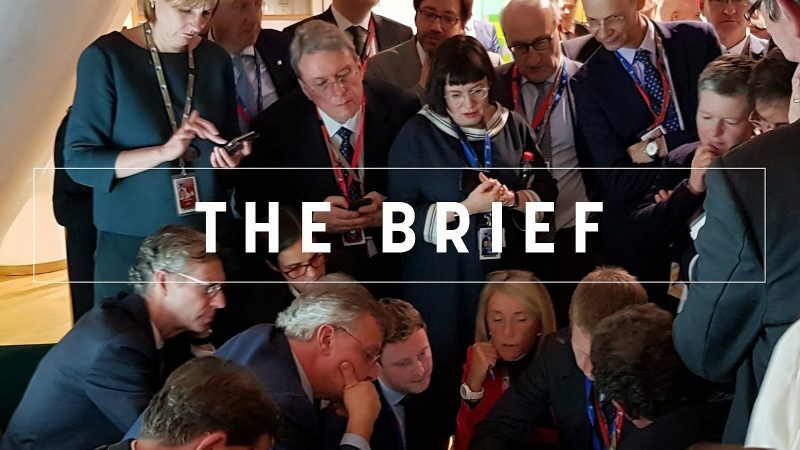 To journalists attending the summit, the photo helps us grasp the sense of chaos and uncertainty, despite the many working sessions of official Brexit talks during the last 1,000 days. A point has been reached where nobody can rightly say they are better informed than anyone else: a taxi driver today may have a wiser view than political pundits. What is certain is that everybody at the level of heads of state and government has become perfectly accustomed to the idea that there is a 95% chance, if not more, that we are going towards a hard Brexit, or exit without a deal. Because Plan A is now hard Brexit, and we’d better prepare for it. The date is 12 April, the International UN Day of Human Space Flight, a tribute to Yuri Gagarin who became the first human to journey into outer space when his Vostok spacecraft completed one orbit of the Earth on 12 April 1961. The 5% or less of a chance for another possible outcome is not linked to the orderly Brexit. Who believes that the third vote on the Withdrawal agreement in the Commons will be any more “meaningful” than the others? This 5% is linked to scenarios of even bigger chaos, with Major Tom resigning, and a longer extension being requested to sort out the mess. But it is very unlikely that Ground Control would agree to a longer extension. Unless a miracle happened and, although its circuits are dead, the spaceship would know which way to go. Emmanuel Macron and Giuseppe Conte appeared to have found common ground on bilateral issues, defusing tensions after the French president said Italy’s attempts to discuss national problems on the sidelines of an EU summit were “a waste of time”. 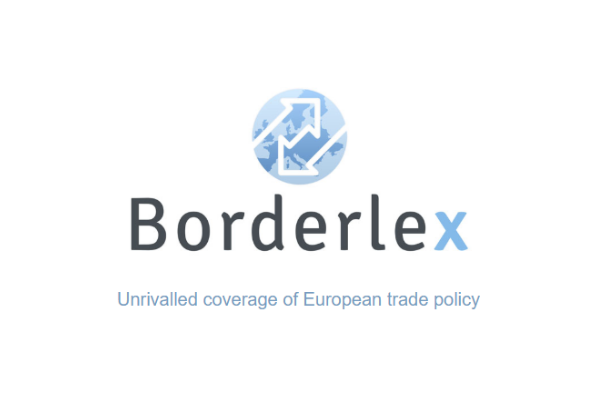 Seeking some positive news after hours of intense Brexit talks, EU leaders celebrated the 25th anniversary of the European Economic Area (EEA) agreement on joint legislation on movement of goods, services, persons and capital. Italy’s Deputy Prime Minister, Luigi Di Maio, has revealed that “5G” is not part of the historic memorandum of understanding between Italy and China, to be signed on Saturday, despite EURACTIV disclosing recently that China wants a part in developing Italy’s “telecommunications” networks. Less cause for joy on regulation against online terrorist content, as EU security chief Julian King accused the European Parliament of seeking to “delay and time-out” its adoption. A German proposal to develop a European aircraft carrier with France is proving to be complex and sensitive. Read the analysis by Bruxelles2.eu here. In France, authorities are preparing to enable prisoners to vote “by correspondence” in the European elections in May. In Poland, environmentalists are trying to prevent the planned cull of bison, Europe’s largest land mammal, ordered by the country’s head of environmental protection. Third Brexit vote in the UK parliament. Also, last but one Strasbourg plenary of this Parliament. Please explain what you mean by 10%? Your logic is a bit loose without some facts. Protests, petitions marches mean not a jot. It’s the ballot box that counts!